Teased Half-Up With Curls – Tease the top section of your hair and pin back as much hair as you’d like. Then use a curling iron to curl the bottom section, then tease for added texture. Gatsby Waves – Use a 1-inch curling wand to tightly curl your hair. 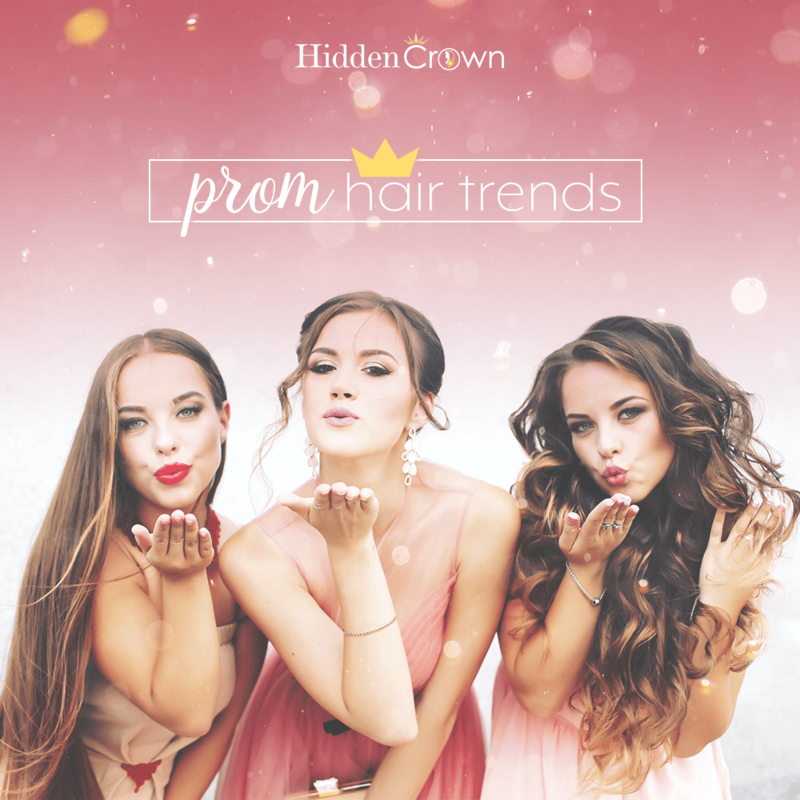 Mist with hairspray and slightly tease below the chin for volume topped with a tiny tiara! Mega Braid – Starting just above your ear, create a braid going across your head. 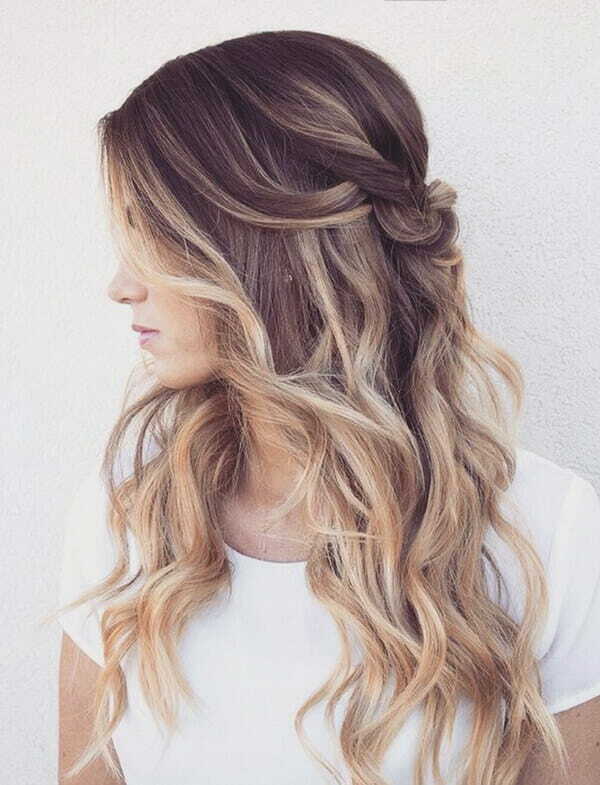 Braid the rest of your hair into a side braid for a fresh and cute look. Side Twists – Create a deep side part, then part the smaller section of hair horizontally. Make a twist from each of those two small sections. Secure with hair clips. Polished Ponytail – Gather hair into a high pony and secure with an elastic. To finish, wrap a small piece of hair around the base to cover.